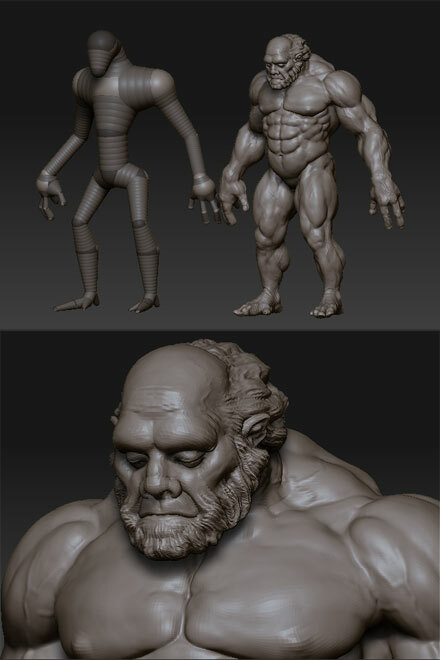 Long time no student works posting, that’s because my notebook was fried with..eh…..Virus 😦 Anyhow this set of work are collection from ZLA Student 7 There are 3 students submitted the works. 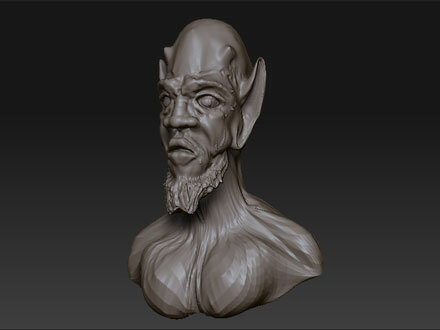 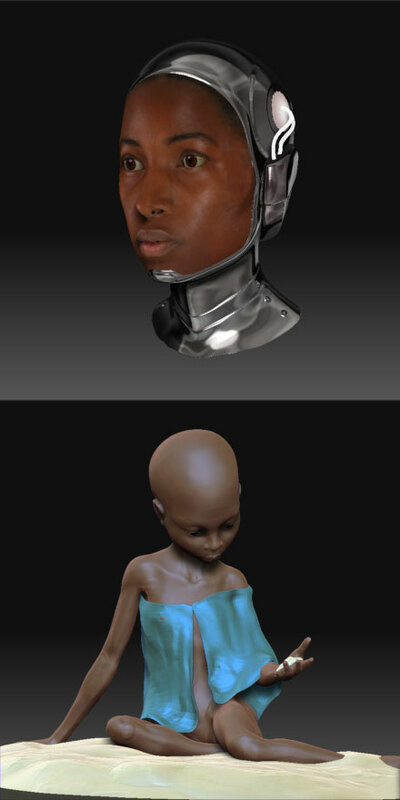 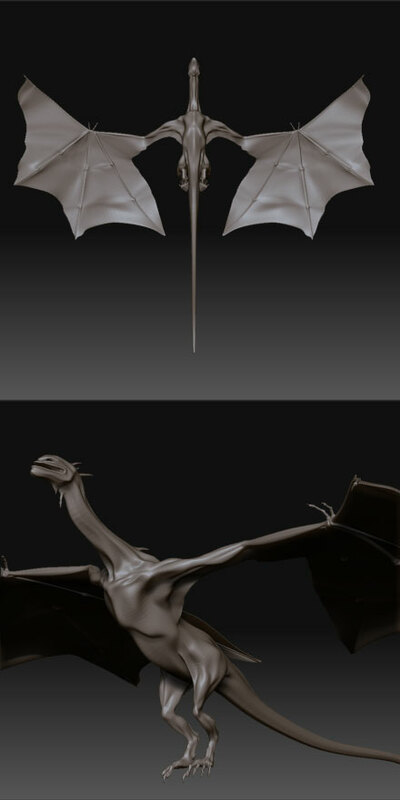 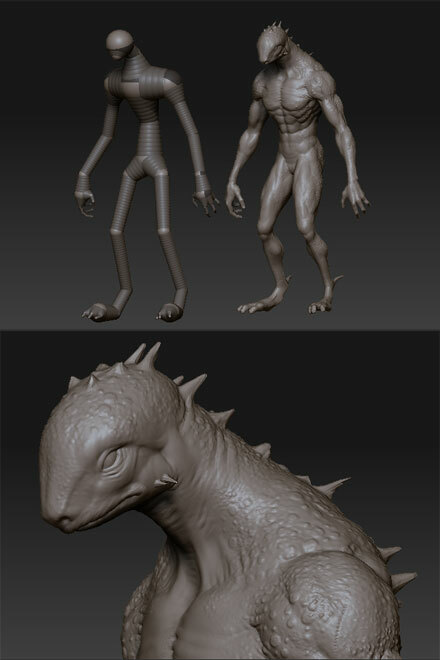 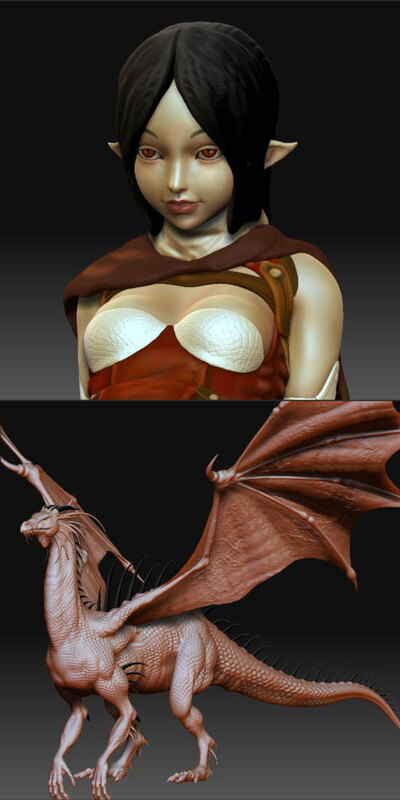 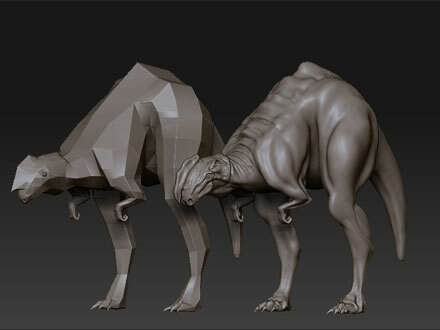 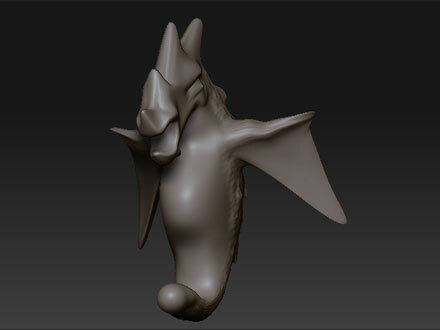 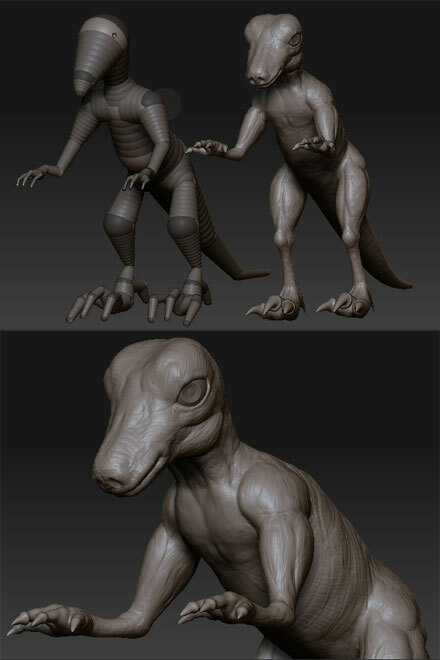 This post is to show the first sculpting homework assigned to ZLA (008) students. 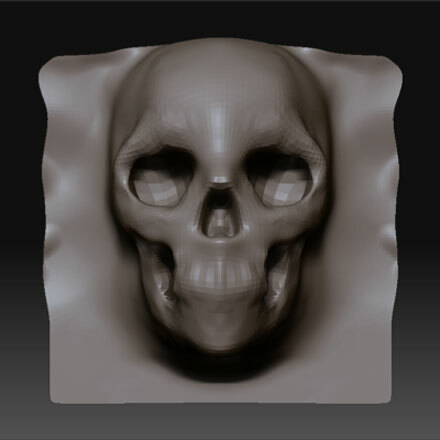 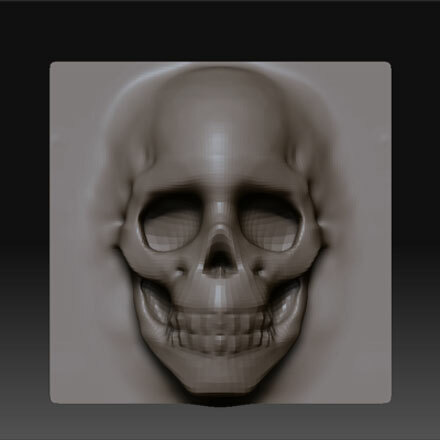 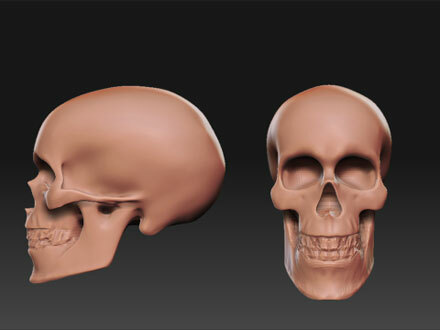 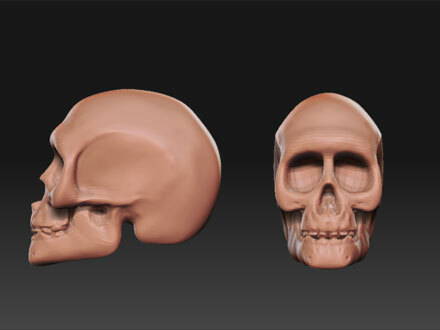 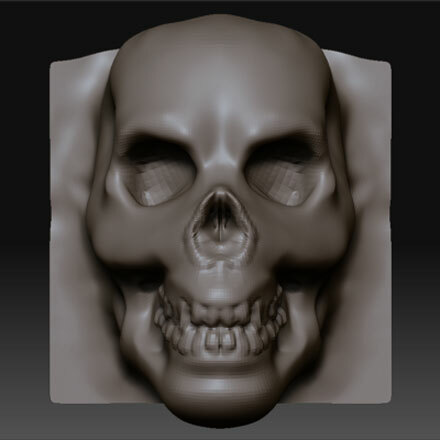 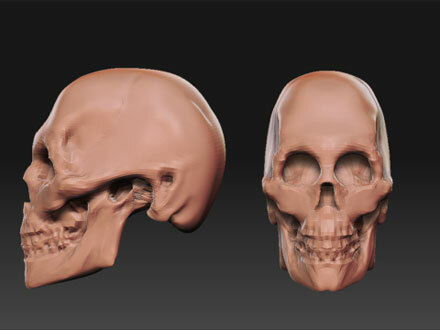 The first assignment is to sculpt a skull model from basic plane geometry.